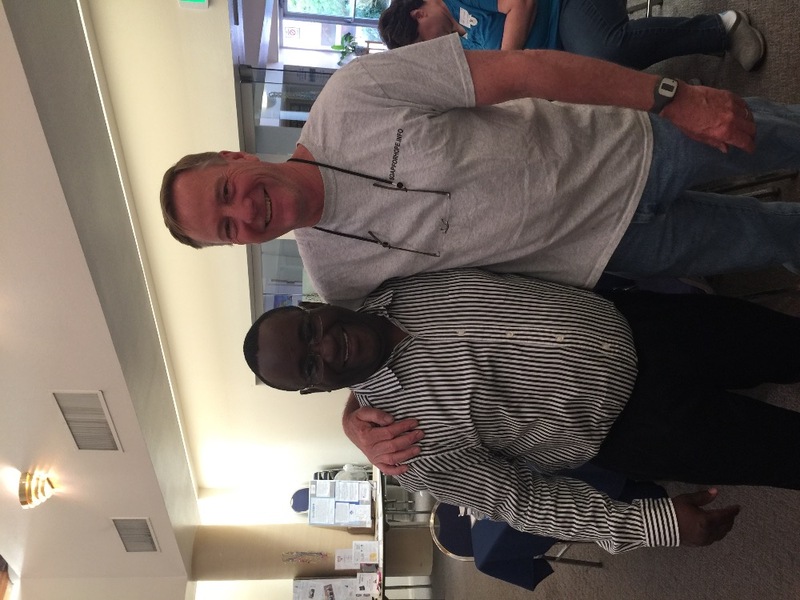 My name is Sean Maseng, and I created the non-profit, Soap for Hope. I originally started Soap for Hope as part of my Eagle Scout project. I thought to myself, "How can I make a substantial difference in my community through the opportunity that this project has given me." After months of deliberating, I came up with the idea of Soap for Hope, who's mission is to aid with the daily hygiene of any person in need while supporting Lutheran Social Services of Southern Nevada. 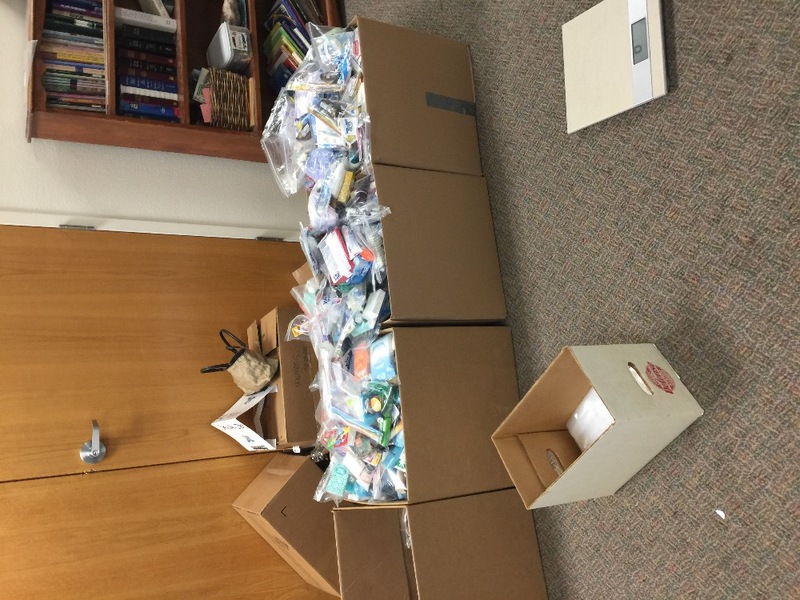 Soap for Hope has been collecting bar soap, tooth brushes, tooth paste, tissue packets, combs, hand lotion, chapstick , handwipes, sunscreen, mini water bottles. Once we collect these hygienic products, we put them in ziploc bags. Once this is done, we deliver them to the food pantry at Lutheran Social Services and they serve 45 members of Las Vegas daily who have little to no income. Within the passed two years we have been able to collect more than 2500lbs of hygienic products, which have been put right back into the Las Vegas Valley community. Now in order to collect these hygienic products on a consistent basis to be able to support the less fortunate in our community, we need your help. We are asking for donations so we can continue to buy supplies needed for these kits such as the items that go in the kits, the bags for the kits, and even the donation bins that we would like to distribute throughout the Henderson and Las Vegas area. 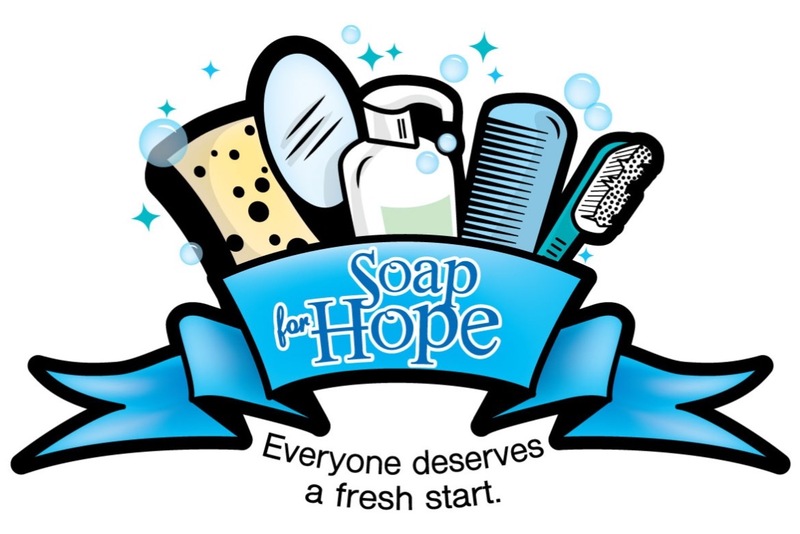 Support Soap for Hope and help give someone a fresh start ! 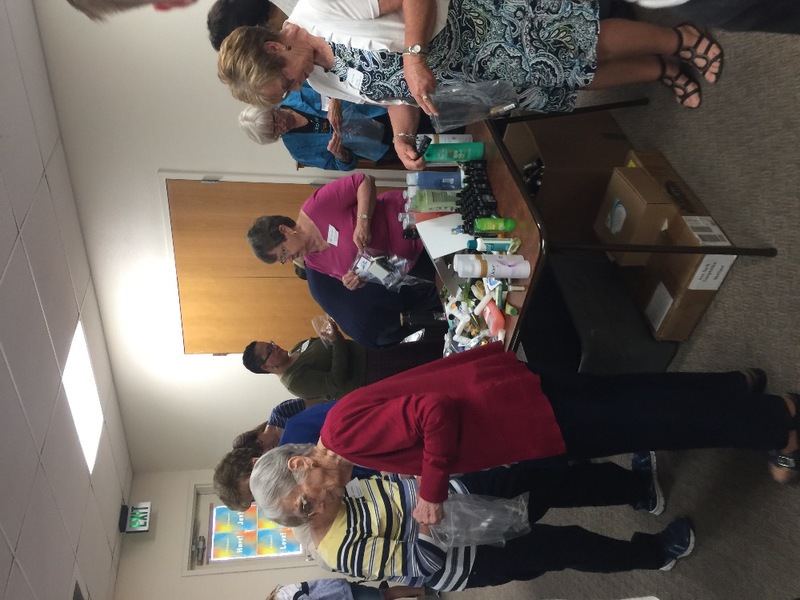 Saturday the 21st of April with the help of the Women of the Evangelical Lutheran Church, Grand Canyon Synod , we made over 500 hygiene kits for Lutheran Social Services of Southern Nevada .